Leading Exporter of picnic rugs from Panipat. 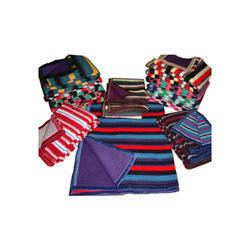 Our organization is presenting a wide range of Picnic Rugs to our prestigious clients. The offered assortment of rugs is available in various designs as well as customized size also as per the requested demand of clients. Further, this range can be availed from us within the stipulated period of time at leading market rates. Looking for Picnic Rugs ?